Everyone has experienced the terrible feeling that comes from losing something important, such as your car keys. Has your organization ever misplaced an IT asset? 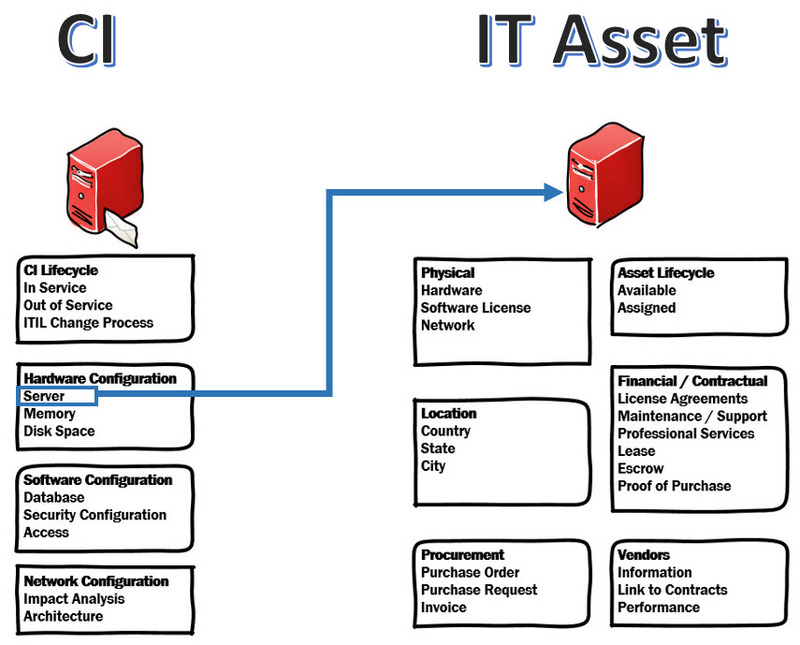 Does your organization know where every IT asset is located and who may have that asset? If not, you might have misplaced an IT asset in the past or worse, you have had to pay money after a software audit. 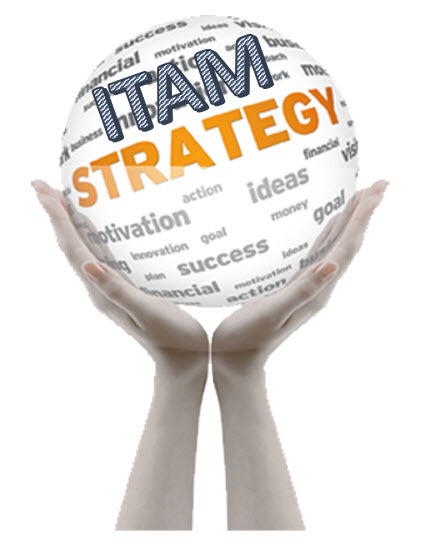 When an organization desires to implement an ITAM strategy, it is important to have a trained asset manager that can help define the objectives. 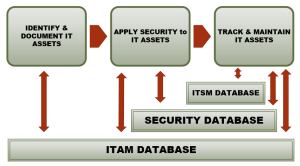 ITAM recommends processes to manage the lifecycle of IT assets. 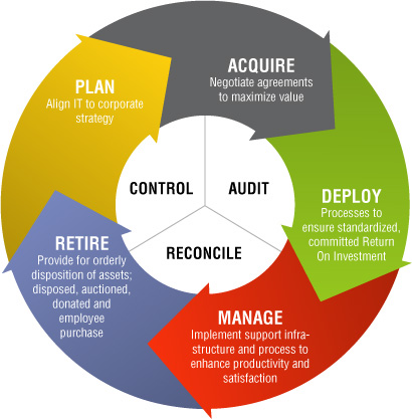 An asset manager applying ITAM principles will help your organization realize the effort it takes to reach asset management objectives. ITAM processes typically touch every department within the organization, so a lot of preparation is required to understand how each department operates. With an accurate understanding of company processes, an efficient strategy can be implemented to migrate an organization to an automated asset management system. If an organization does not want to look externally for a trained ITAM expert, they can have their own employees trained and certified. 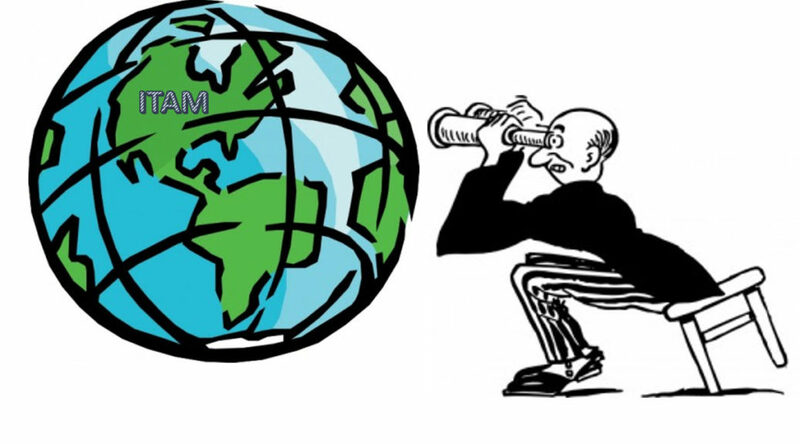 There are several organizations around the world that offer ITAM training and certification. High level objectives should always begin with having accurate inventory information. To obtain accurate inventory information, organizations need to control the purchase and disposal of hardware and software. There should be discussions about the type of meaningful inventory reports that are needed to help understand what assets are owned, where they are located, who is responsible for them, and if they are used for their intended purpose. 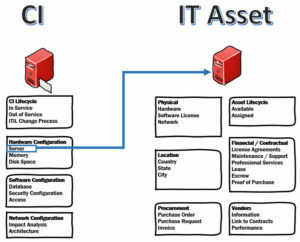 Another objective is to understand the cost of IT assets. Linking assets to contracts will help the organization understand the total cost, including any associated maintenance costs. Furthermore, it is important to gain an understanding about warranty information so that hardware refresh activity is planned and performed properly. Automation should be part of an organization’s objectives. 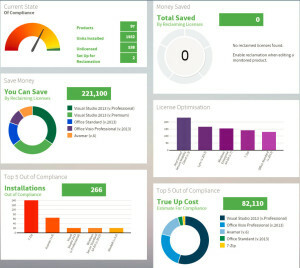 Automation reduces the risk of human error when applying asset lifecycle management. After goals and objectives are clearly defined, preliminary process information should be gathered in preparation for the next step, which will be to choose a partner that can help build the solution. 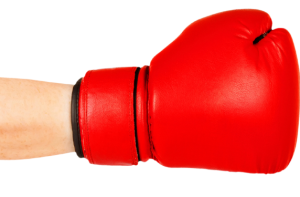 To reach the goal of complete automation, ITAM will require tools and services. A large percentage of the work will be defining the asset lifecycle processes. When choosing partners to help build the automated processes, it is important to choose partners with ITAM expertise so that best practices will be applied. It is important to refine processes so they are efficient and don’t create more work for the IT Help Desk. Poorly designed ITAM processes will increase the overall workload for the IT department, since they will have to spend much of their time troubleshooting problems, fighting political battles with the dissenters, and responding to increased support incidents. Not only do ITAM software and hardware inventory tools need to be designed and setup properly, the processes need to be automated and work efficiently. Make sure all those involved, such as approval managers, are properly trained. Make sure all departments are trained to use processes when purchasing new IT assets. With the right partners, you will have the expertise available to understand how to interview employees from all departments in order to understand how processes work within the organization but, most important, they will be able to provide input to the ITAM design which means they are more likely to buy-in to the project. This year, I decided to make some landscaping changes around my property. I have been repairing fences, planting new gardens, and pulling up trees in my efforts to meet the landscaping goals I set. Throughout the process, I learned I do not own the correct tools for many of the tasks I intended to complete. On several occasions, I have improvised using tools in my possession instead of purchasing the recommended tools. For example, I wonder if I should have purchased and used a chain saw to cut down a tree, or was the hand saw I currently own sufficient? And will it continue to be efficient? Only time will tell, but I do fear the outcome from some of my decisions. 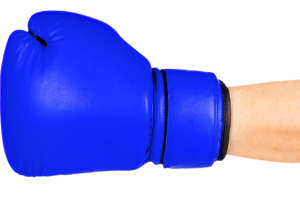 To CMDB or Not to CMDB? For IT asset management and support, ITIL and ITAM provide guidelines for best practices. 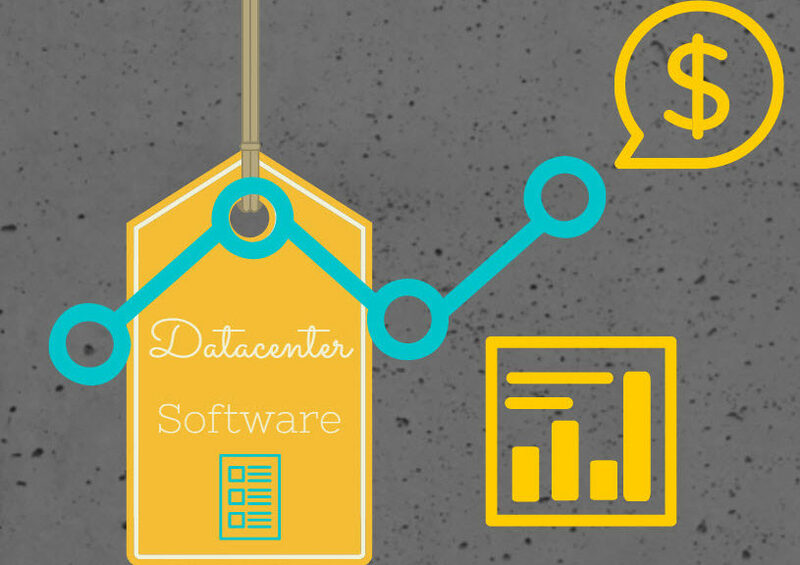 ITSM and ITAM software are tools that manage and support IT assets and their configuration. An ITSM Configuration Management Database (CMDB) is a tool that documents an IT asset, much like a software tool that provides ITAM functionality. 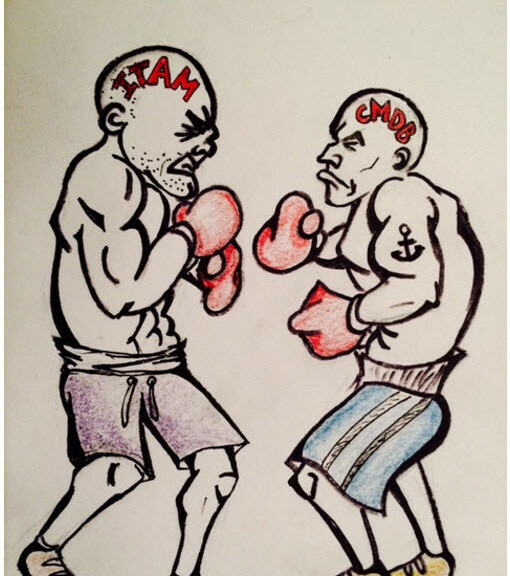 It is important not to confuse the different objectives of the CMDB and ITAM software tools. ITAM objectives focus on managing an IT asset’s overall cost, including ownership, associated contracts with asset lifecycle, warranty, and refresh information. ITAM focuses on IT assets from an organization’s financial perspective. Configuration Management objectives look at IT assets from an operational and support perspective. Asset availability and stability impact an organization’s day-to-day operations, so assets need to be documented along with their configuration and service offerings. Can I use the CMDB to store all my ITAM data? If the CMDB stores ITAM data, would asset reports improve since they are coming from a single database? Would it be more efficient to use a single database versus two separate databases to manage IT assets? To answer these questions I faced-off with Patricia Adams, a recognized ITAM industry expert, so that we could provide two different perspectives for each question. The answer is yes, considering most ITSM solutions available today can be configured to store all IT asset data in the CMDB. Be aware that extensive modifications would be required to meet ITAM requirements. Asset properties that ITAM requires would need to be added to the CMDB. 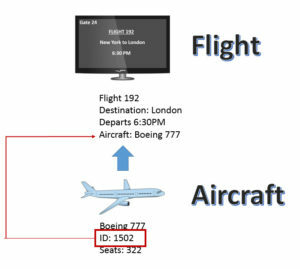 The CMDB does not provide discovery capabilities, so be sure to build connectors or integration to external IT asset discovery tools so that IT asset configuration information is discovered and current in the CMDB database. Also, you would need to create IT asset manager roles in the ITSM solution, with appropriate rights to the CMDB for the ITAM administrators. 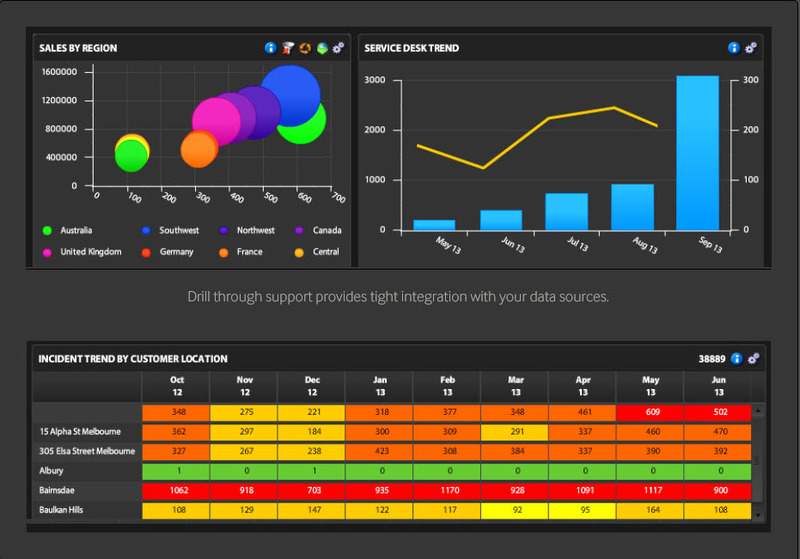 Managing ITAM data in the ITSM solution could make it easier to build and manage request fulfilment processes. Data Overload or Data Overlord? Putting too much data into a CMDB, that might be unrelated to the business problem you are trying to solve or customize. 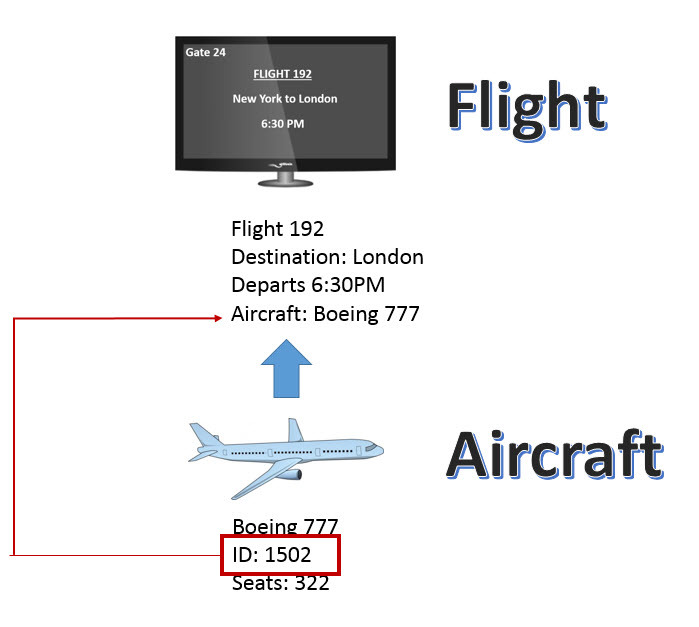 For example, mapping a business service into the CMDB, could eventually lead to a costly and massive database. The greater the depth of information that is stored , the greater the complexity to manage the data; in other words, going into the weeds on the data will require more time, effort, and human resources in order to maintain the integrity of the data. It can’t be a trusted source if it isn’t accurate. With many people maintaining and making changes to the data, there is a risk that unapproved changes will happen and it might be to business critical CI’s. Limiting the amount of data will also limit the number of people that can make changes to the data, thereby maintaining the integrity. 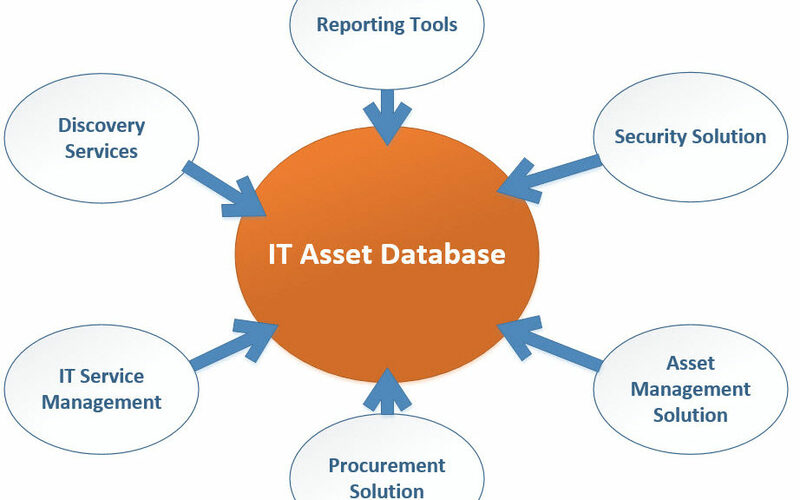 Adding detailed IT asset information to the CMDB allows for comprehensive reporting. 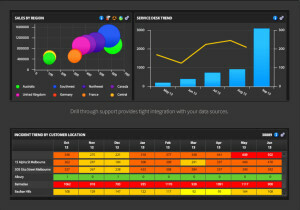 Creating reports using a single database could make it easier to build IT asset reports. 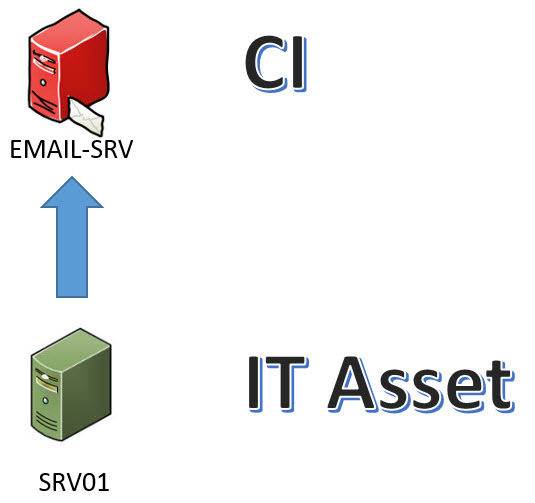 A CMDB offers IT asset relationship information such as configuration, change risk, and impact analysis, whereas a typical ITAM solution generally focuses on peer, parent, and child relationships of an IT asset. If the CMDB stores and manages all ITIL and ITAM asset relationship information, building reports that show IT asset relationships from a single source may be easier and less expensive than building reports using multiple databases. Building reports from multiple data sources can be difficult and may require additional knowledge and training. However, as I stated in my previous answer, extensive modifications to the CMDB would be required to achieve such a goal. Reporting Overload! There is a natural tendency to want to consolidate information as much as possible. Nobody wants to log into multiple tools to get an answer to a simple question. 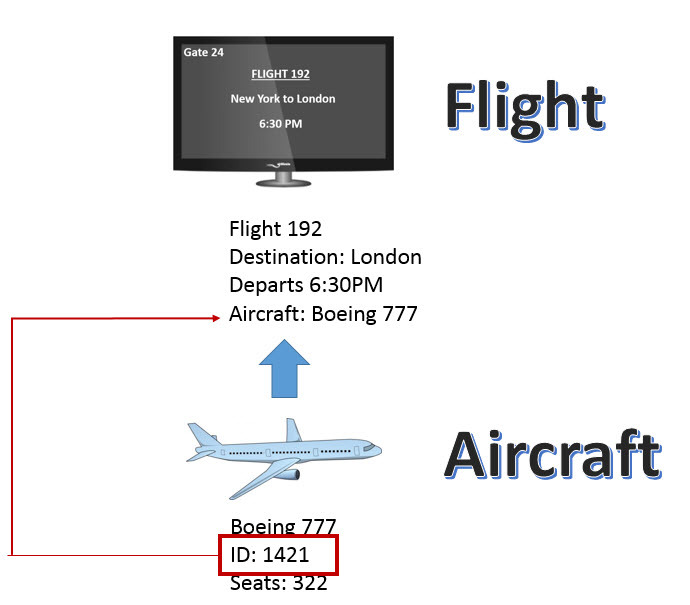 However, when there is too much data stored in a CMDB, it becomes difficult to report, sort, and interpret the data. If you wanted to create a constituency of people that look at the same data, an extract would need to be created. This extract might be an XLS file or a mini data mart, depending upon the number of configuration items (CIs) in your CMDB. When running a report, take into account the last time the database was updated with current changes to ensure there isn’t any latency in the data. By putting too much data that might be irrelevant to relationships or business services, you risk overloading the viewers or users of the data with unnecessary information. Depending on the size of the organization and the amount of ITAM processes that need to be configured, the CMDB can be a cost effective alternative, providing a simplistic asset management solution. Customization would need to be added to the CMDB, which may be expensive. 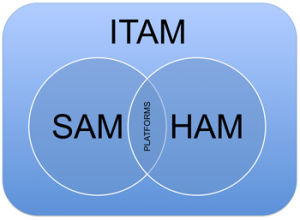 After applying ITAM capabilities to the CMDB, it would be unlikely that an organization would have a complete ITAM solution. This type of IT asset management may be sufficient for a smaller organization; however, the CMDB would need to be modified so it could handle contract, financial, and lifecycle information. Furthermore, ITSM processes would need to be modified or added to provide ITAM process functionality. Adopting this strategy could benefit an organization because they would not have to purchase a separate software solution nor would they have to train employees how to manage an additional product. Many organizations want to centralize their information in a single, source of truth, but that source might not be the best place to store the data. For example, some organizations want to put contracts, process guidebooks, and policies into their CMDB. By keeping data in a tool that specializes in that function, you can ensure that the functionality is designed to store attributes of information about that item in a reasonable form. Contracts should be stored in a database that allows you to image them, pull out key dates, create workflows, and associate them with cost centers or groups. This would be either an IT asset management tool or a contract management system. CMDBs are not designed to support this level of detail without extensive customization. Selecting the correct domain tool for the data and then linking or integrating it to the CMDB can ensure that you are not trading off functionality for centralized convenience. IT organizations tend to agree that IT asset management is critical for success; however, the way assets are managed varies along with the management tools that are used. Most people I speak with seem to agree on one point; we can do better when it comes to IT asset management. Patricia and I would love to know how your organization manages IT assets. If your organization is either limiting or not limiting the data that goes into a CMDB, please contribute a comment and tell us your approach to configuration and asset management. Edits by Carrie Shaw @carrieshaw and Chase Christensen @chasechris8 >> THANK YOU!! If you have ever lost your wallet, I am pretty sure you did not worry about the actual wallet. I live about 45 miles away from Washington, D.C. and two miles from my house is a commuter train. I will never forget the first time I took that train into D.C. After boarding, I realized I did not have my wallet. The train was already on its way, so I was stuck. That day, all I could think about were the contents of my wallet. My driver’s license, government ID, health ID, and credit cards. If that wallet ended up in the wrong hands, I could have a big mess to cleanup. Although I could cancel my credit cards, my heart was racing at the very thought of someone possibly using my license or health ID to steal my identity. A computer hard drive is much like a wallet. If it gets lost or stolen, you will probably be more concerned about the contents than the actual hard drive. In 2014, it was reported that 68 percent of all healthcare data breaches since 2010 are due to device theft or loss…not hacking. Security breaches associated with identity theft reported in the media are typically associated with sophisticated hacking programs. 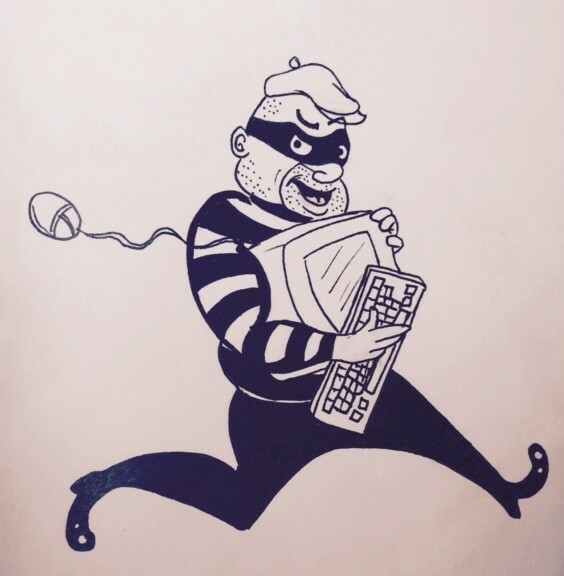 In reality, many security breaches come from computers and laptops that have been misplaced, lost, or stolen. Both the financial and healthcare sectors have been hit hard placing the identity of millions of people at risk. Sutherland Healthcare Solutions reported that almost 400,000 patient records were stored on eight laptops that were stolen earlier this year. 774,723 records containing detailed customer information were found on a thumb drive in the possession of a formal financial adviser, according to Annuity Life Insurance Co.
To protect user identity, government agencies have focused on the financial and healthcare industries with security regulations. Organizations that do not meet security requirements can be fined and even prosecuted. An important part of security regulations relate to the physical security of the device. The National Cybersecurity Center of Excellence (NCCoE) at the U.S. National Institute of Standards and Technology (NIST) is driven by the cybersecurity needs of American businesses. In an effort to address current security issues in the U.S. financial industry, the group worked with representatives from the private sector to address security problems and to provide solutions to these problems. The organization created a document called IT ASSET MANAGEMENT: Securing Assets for the Financial Services Sector. The motivation for this document states that an effective ITAM system increases security by providing visibility into what assets are present and what they are doing. It has become evident to most organizations that IT service management (ITSM) and ITAM solutions play an important role in an organization’s overall security solution. ITAM is not just about tracking a device, it is also about tracking the data on that device. It is not acceptable for any organization holding private identity information to not know exactly WHERE private information is stored, WHO has access to that information, and WHEN that information is accessed. To protect the data, it is important to track the location of the asset and maintain a list of who has access to the device. That list should also include physical access and it would not be far-fetched to even add a custodian or cleaning crew to an access list. Furthermore, it important to know if the device is moved, reallocated, serviced or disposed. ITAM solutions should also communicate with ITSM solutions so that change requests to configuration items are properly documented. Before a device is secured, it has to be discovered and documented in a database. 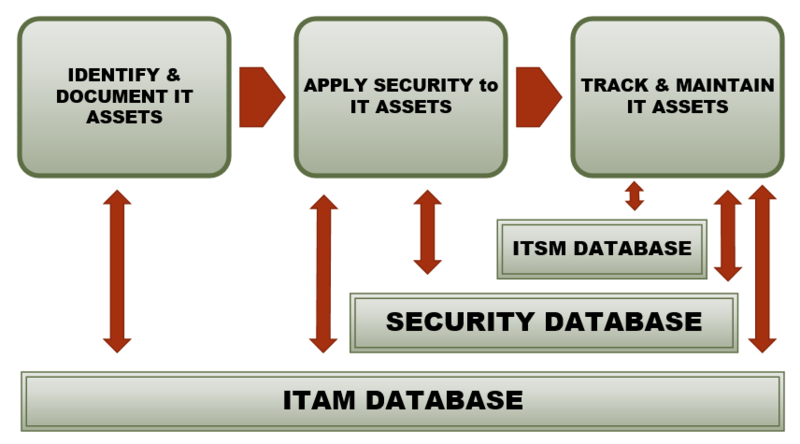 After security configuration, software, and encryption has been added to the device, the ITAM database needs to have the ability to track the device. 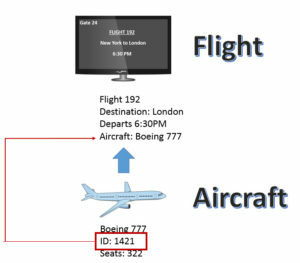 Tracking the device would need to include processes that would notify the security team if a device goes missing. The United States Department of Health & Human Services mandates a security standard called HIPAA. 164.310(a)(1) Facility Access Controls: Implement policies and procedures to limit physical access to its electronic information systems and the facility or facilities in which they are housed, while ensuring that properly authorized access is allowed. 164.310(c) Have you implemented physical safeguards for all workstations that access Electronic Protected Health Information (EPHI) to restrict access to authorized users? 164.310(d)(1) Device and Media Controls: Implement policies and procedures that govern the receipt and removal of hardware and electronic media that contain EPHI into and out of a facility, and the movement of these items within the facility. 164.310(d)(2)(i) Have you implemented policies and procedures to address final disposition of EPHI, and/or hardware or electronic media on which it is stored? 164.310(d)(2)(ii) Have you implemented procedures for removal of EPHI from electronic media before the media are available for reuse? 164.310(d)(2)(iii) Do you maintain a record of the movements of hardware and electronic media and the person responsible for its movement? 164.310(d)(2)(iv) Do you create a retrievable, exact copy of EPHI, when needed, before movement of equipment? I am aware of a hospital in Florida that makes the internal PC hard drive the primary IT asset that is tracked. They use the serial number to track the status of all hard drives for HIPAA compliance. They also have a locked room with spare hard drives. If a production hard drive fails, it is replaced and its status is changed to repair or dispose in the ITAM database. They also have a process to ensure those drives are properly disposed. As part of the disposal verification process, alerts are in place to notify security if the serial number of a disposed hard drive reappears on another device in the future. There is no question that ITAM should play an important role in your overall security strategy. Does your organization protect data by properly managing physical IT assets? Take this self-assessment quiz to see how you are doing. If you said no to any of these questions, it’s time to make ITAM a part of your security strategy. 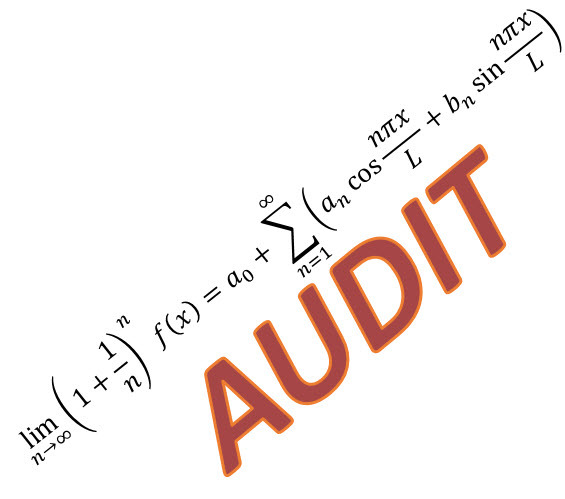 You are going to be audited…I don’t think there is any way to phrase that sentence in such a way as to make it seem like everything will be just fine. When someone tells you that you will be audited, they might as well say they are coming to disrupt your ongoing projects, tasks, and ultimately, your life. 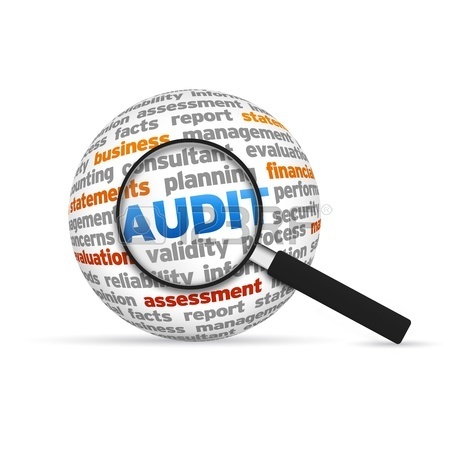 Whether you are facing a personal audit from your government’s tax revenue agency, or from an agency or association authorized to audit software licenses in the IT services organization you are in charge of running, the stress of an audit can be excruciating. 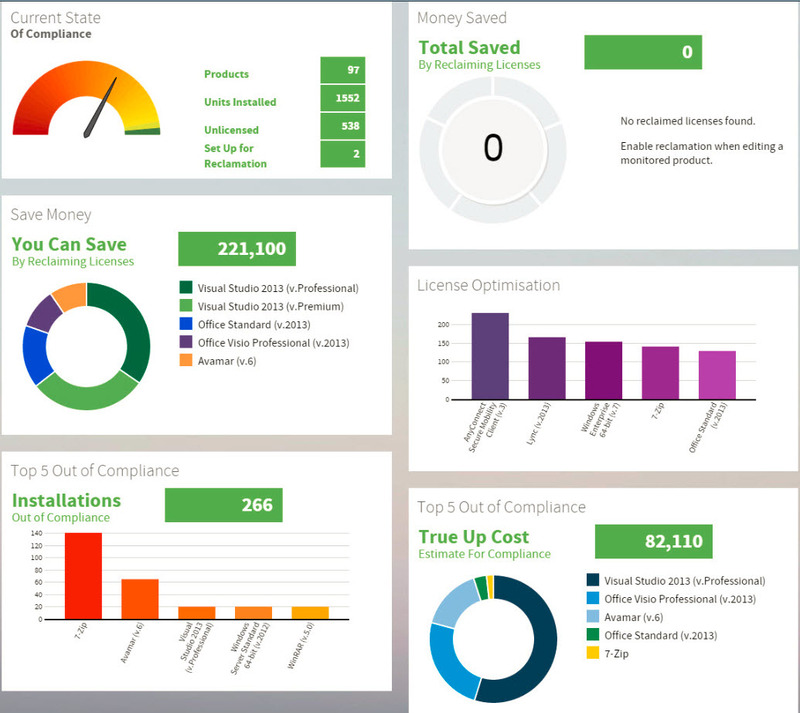 Software license auditors are often referred to as the ‘software police’. 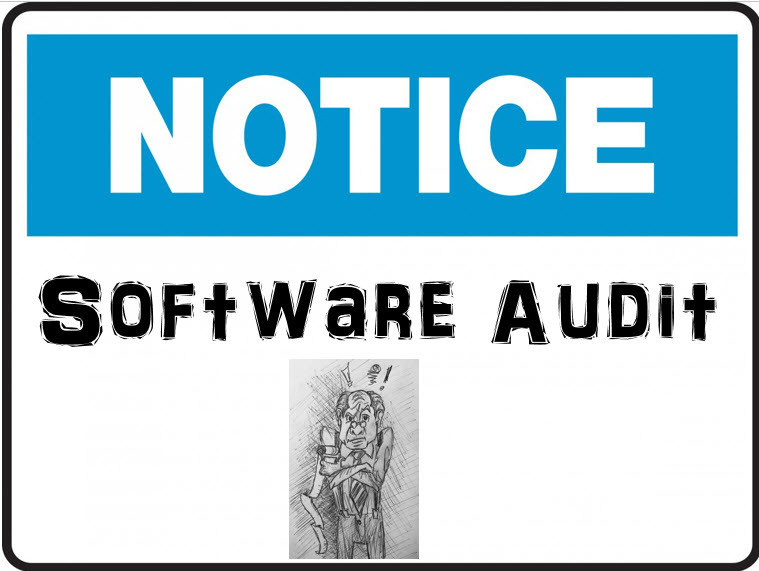 It is no coincidence that when a software manufacturer’s sales revenues are down, the software license auditors tend to be more active. As long as there are companies mismanaging their software assets, there will be a revenue opportunity for software license auditors. There might be some people who believe they have their asset management problems solved by only using SLOE tools. I beg to differ. If you are employed by the legal industry, the health industry, the financial industry, or a government agency, I strongly recommend you know exactly where all your hard drives are located. Anything that holds data needs to be tracked. Complete asset management, which includes both hardware and software, should be the goal of every IT organization. In a blog planned for later this month, I will address the security issues you have when you do not track hardware assets along with your software assets.